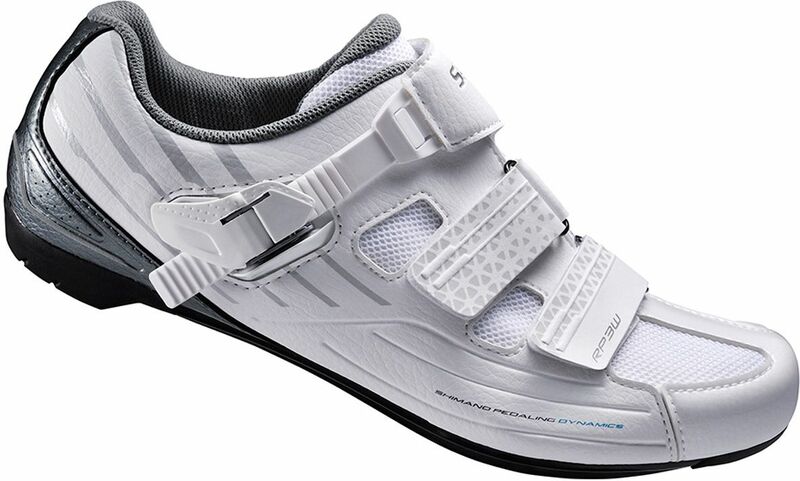 A comfortable efficient shoe for recereational rides with pro level features. perfect for the club and recreational cyclist. Please see below for delivery options for Shimano Rp3w Spd-sl Womens Road Shoes. to convert your UK shoe size into its European equivalent.